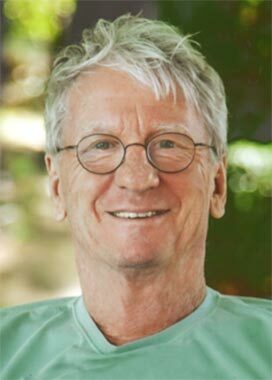 A life-long experience in fertilizer trading having founded and successfully grown two trading companies: MERKURIA in the 70s and 80s, and then MEKATRADE. A successful business is like a music partition, with its rhythm and tempo, and where individual players, each with their personal qualities, can come together and play as one, in harmony. Before joining Mekatrade, he was a commodities trader and a portfolio manager at a large London-based hedge fund, responsible for physical asset investments. 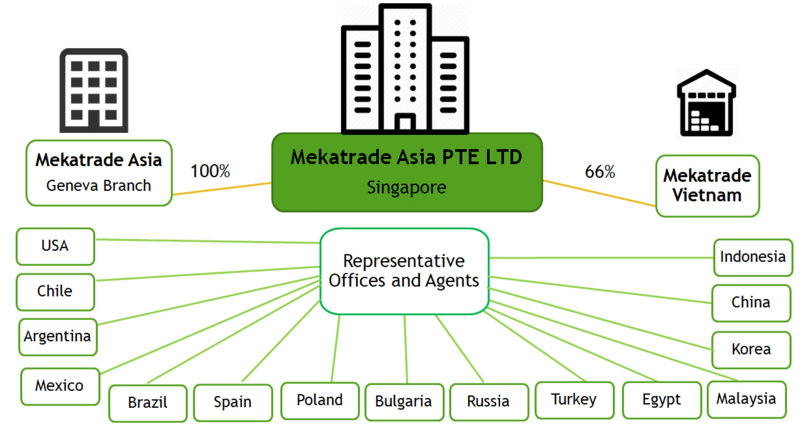 Mekatrade’s main representative offices are strategically located close to origin and destination markets to maintain close links with suppliers and customers.